Thousands of years ago the former Cháng’ān was a thriving city known for its emperors, courtesans, poets and monks. Followers of diverse religions coexisted in relative harmony and culture and arts were in full sprawl. Travellers arrived to this great city since it marked the beginning of the Silk Road and goods carried on camels were easily accesible before being transported throughout Eurasia. Cháng’ān was the home to several major dynasties that date back to the 11th century BC. 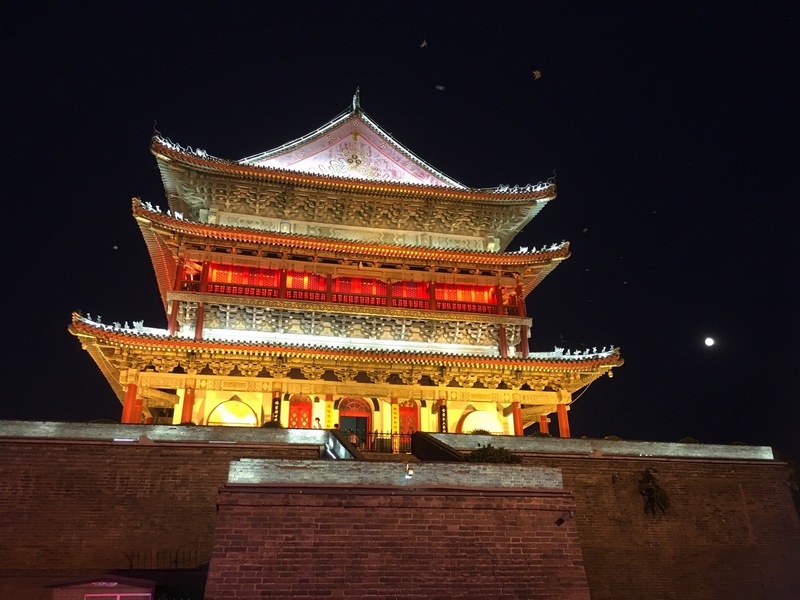 Today this modern Chinese metropolis is known as Xi’an, a city that lays on the Wei River and is considered to be one of the epicenters of Chinese culture and civilization. 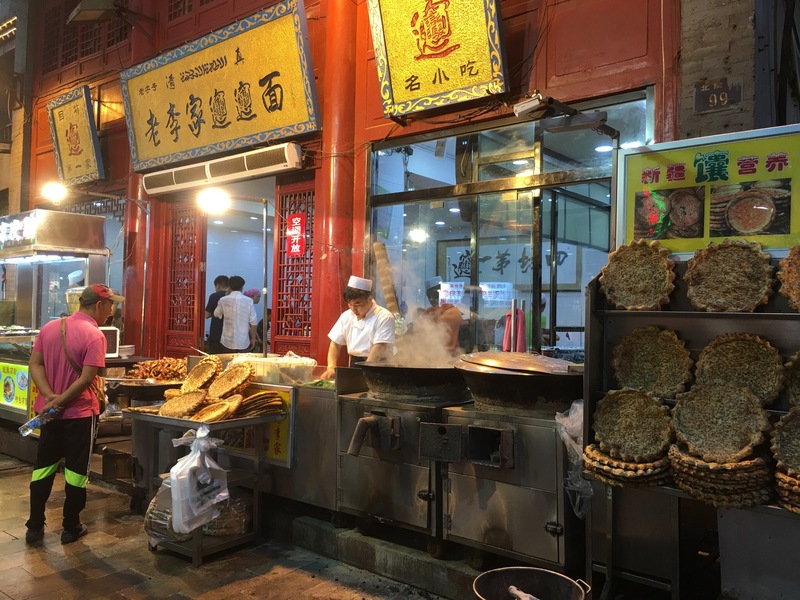 Travellers usually make a stop here as it is the home of the famous Terracotta Warriors and the interesting Muslim Quarter. 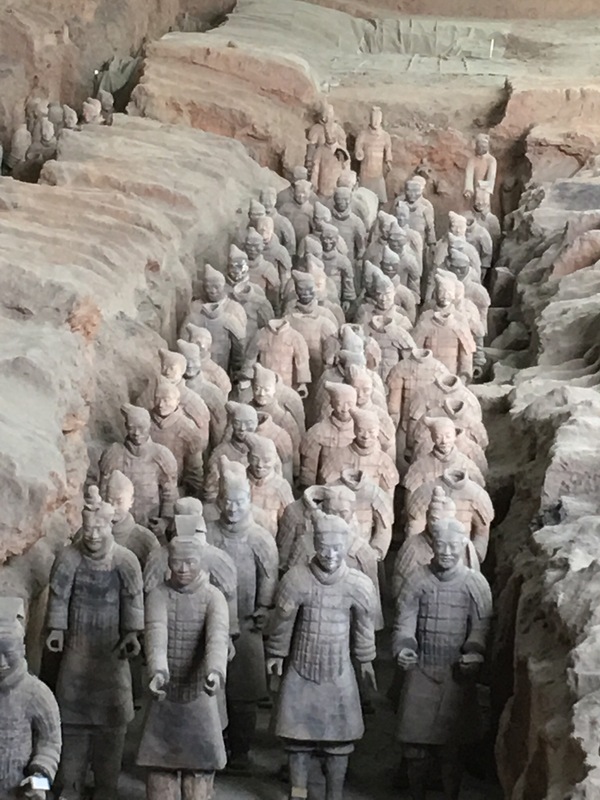 These two stops are worth making when travelling through China, especially the Terracotta Warriors archaelogical site, which holds a special value to the belief in an afterlife. Emperor Qin Shihuang, the man behind it all was, without a doubt, an eccentric leader. He began ruling at the young age of 13 and was considered to be an obsessive compulsive over-achiever. Before the age of 40 he had already conquered six major kingdoms as well as introduced major transformations to the country. The construction of this amazingly impressive subterranean life-size army with horses and chariots was his idea. The reason behind it is still questionable. Some believe the Emperor believed in a similar notion to karma and was terrified of the evil spirits who were awaiting him after his death. For this reason he ordered the confection of thousands of soldiers to guard his tomb and offer him protection in his afterlife. Another theory is that the Emperor believed he would continue ruling even after his death and would need these men to accompany him onto his passage to the afterlife. Whatever the reason, the notion of a safe and protected entrance into an afterlife was ever present. In order to guarantee this, the Emperor enslaved hundreds of thousands of workers to construct the massive project. Those who refused or complained were even buried alive. The final product is considered to be one of the finest archeological sites in the world and a Unesco patrimony of culture. The level of detail of every single soldier is impressive and it is even known that they were once hand painted in bright colors. Although many of the figures have been destroyed, especially those made from wood, several hundreds remain almost intact. The expressions, hairstyle, armour, clothes and even the footwear trends are all unique according to the soldiers’ position in the military hierarchy. 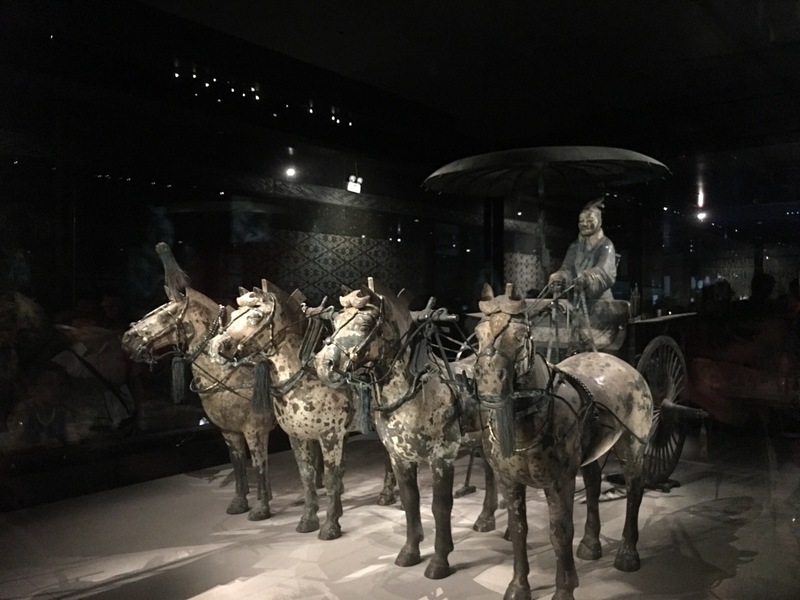 Well worth the visit, the Army of the Terracotta Warriors is astonishing and in order to fully understand and appreciate it, watching the on site documentary (or any other one- Youtube has several) is highly recommended. The fear of death, solitude, the unknown and bad karma seems to have always been a preoccupation to mankind, especially among evil totalitarian rulers such as Qin Shi Huang. However, in spite of his tyranny and compulsions, we can now enjoy this extravagant and majestic collection of archaeological art.